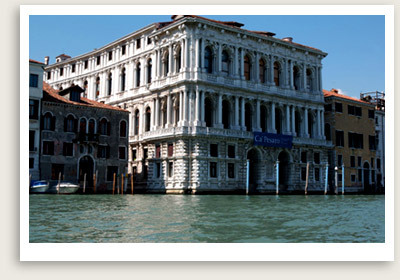 Tour Includes: Services of your private, licensed Venicel tour guide and entrance tickets. This private guided museum tour in Venice takes you through the recently renovated Modern Art Museum, Ca’ Pesaro. The museum is housed in the majestic palace on the Grand Canal, former home to the aristocratic Pesaro family, who owned the very works exhibited there now. The collection includes masterpieces by such modern European masters as Gustav Klimt, Marc Chagall, Paul Klee and Vassily Kandinsky.